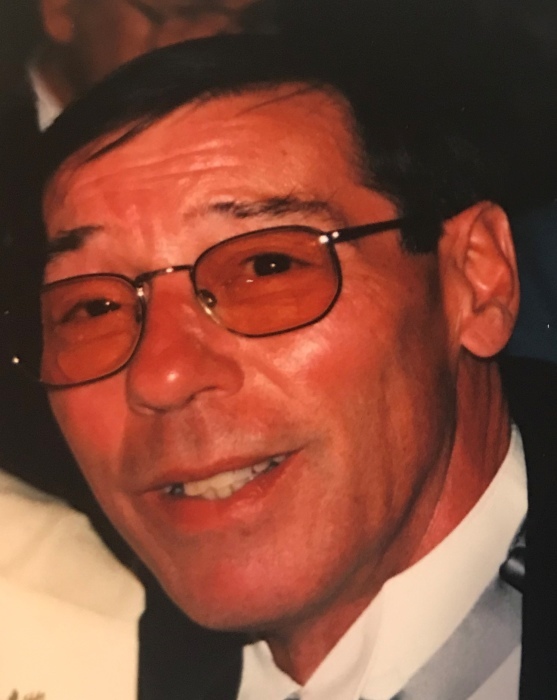 Ronald G. Mitchell, age 78, a resident of Snyder Memorial Health Care Center in Marienville, PA, formerly of Waynesboro, PA, passed away on Wednesday, August 29, 2018 at Snyder Memorial Health Care Center. Ron was born on October 20, 1939 in Waynesboro, PA. He was the son of the late Glenn Leonard and Helen Margaret (Newcomer) Mitchell. Ron was a graduate of Waynesboro High School. He was married to Vicki Jean Bender on September 25, 1971 at the Blue Rock Church in Waynesboro, she survives. He was employed as a salesman for Musselman Jewelers. He attended the Cold Springs Church in Fayetteville, PA. Ron enjoyed golf, baseball, dogs, and attending craft shows with his daughter. Along with his wife he is survived by two daughters, Kelly Jean Reed and her husband Michael Edmond of Mont Alto, PA, and Julie Diane Hawk and her husband Anthony "Stubby"of Mercersburg, PA; and a brother, William Mitchell and his wife Kay of Mont Alto, PA. Per the family's wishes, there will be no public visitation. A memorial service will be held at a later date. Funeral arrangements are entrusted to the Furlong Funeral Home, 140 Cherry Street, Marienville, PA. The family suggests memorials be made to Antietam Humane Society of Waynesboro, 8513 Lyons Rd., Waynesboro, PA 17268, or St. Jude Children's Research Hospital, 501 St. Jude Place, Memphis, TN, 38105.